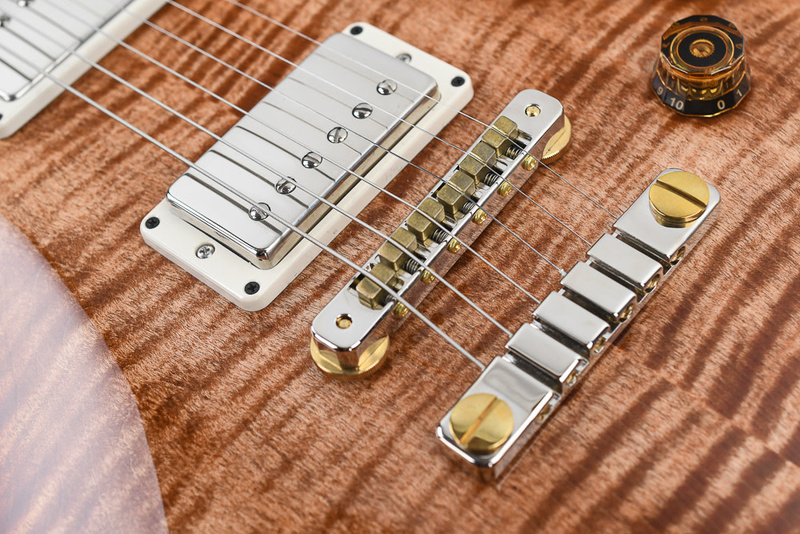 Whether you are looking for rich, authentic, vintage humbucking tones or nuanced, sweet singlecoil sounds, the McCarty 594 can seamlessly master both sonic territories thanks to the 58/15 LT pickups and push/pull coil taps on the tone controls. 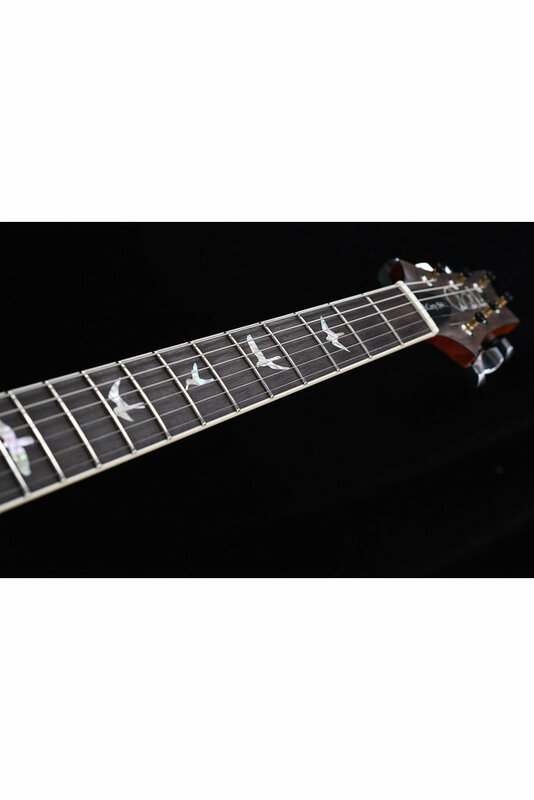 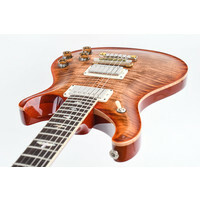 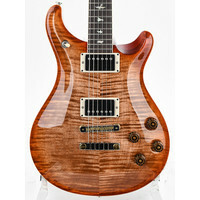 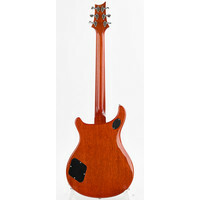 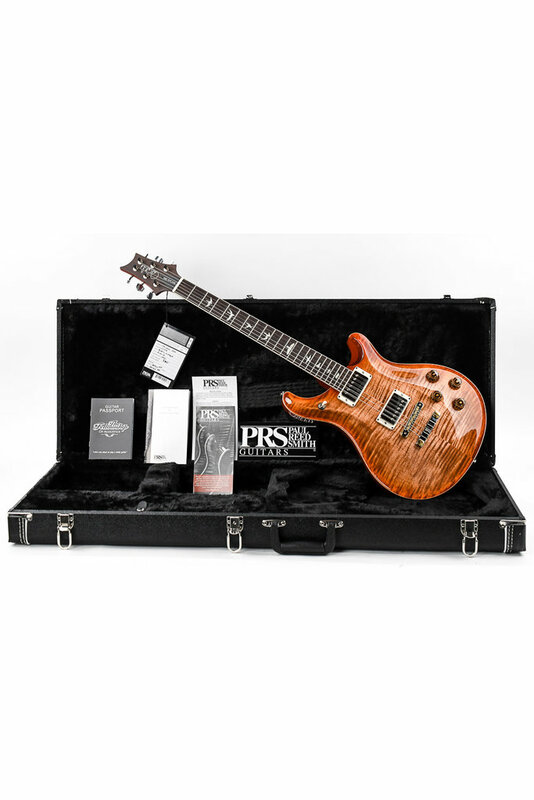 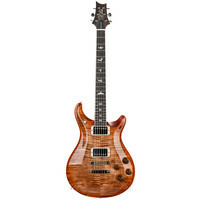 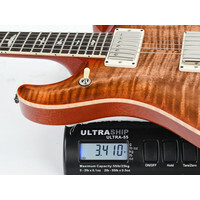 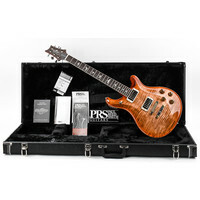 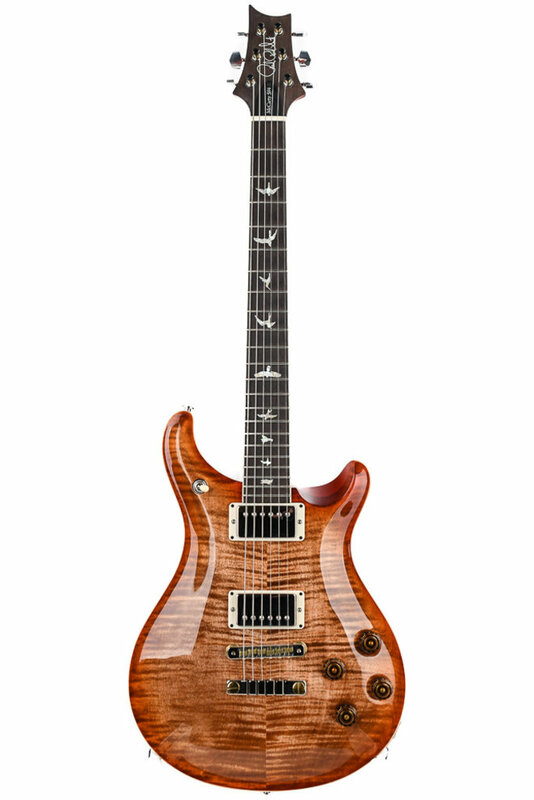 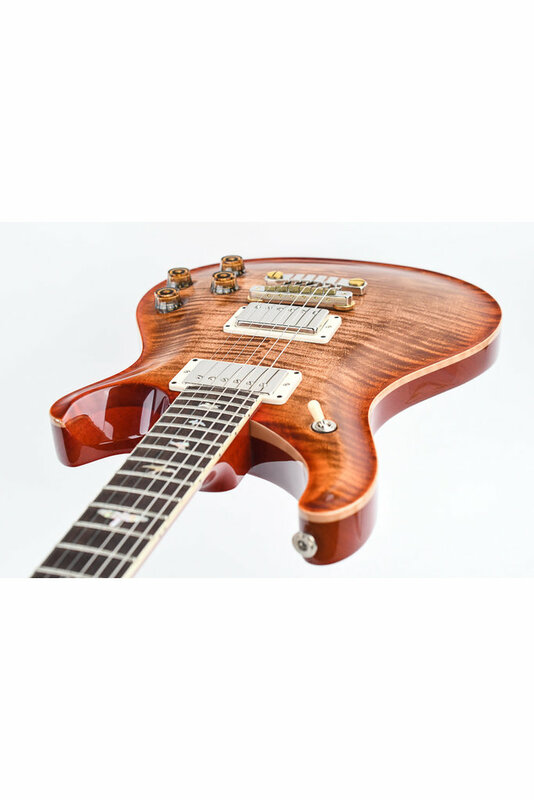 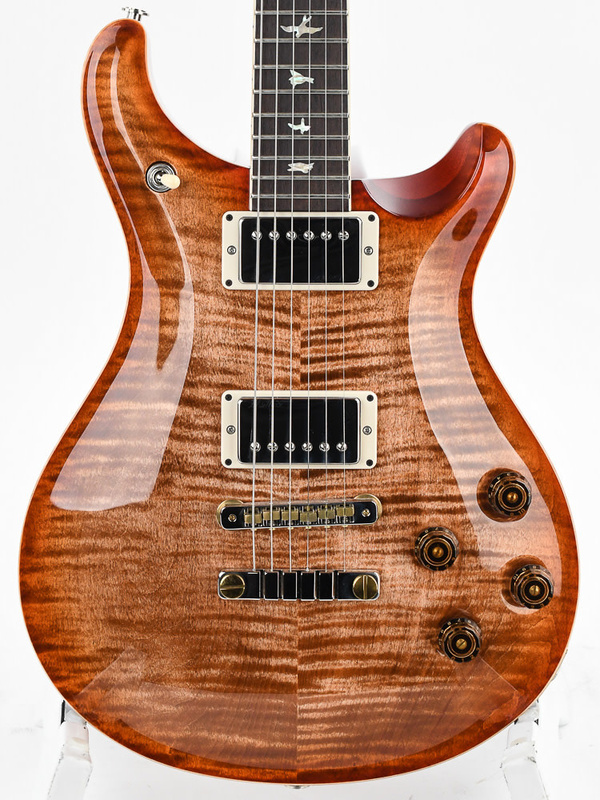 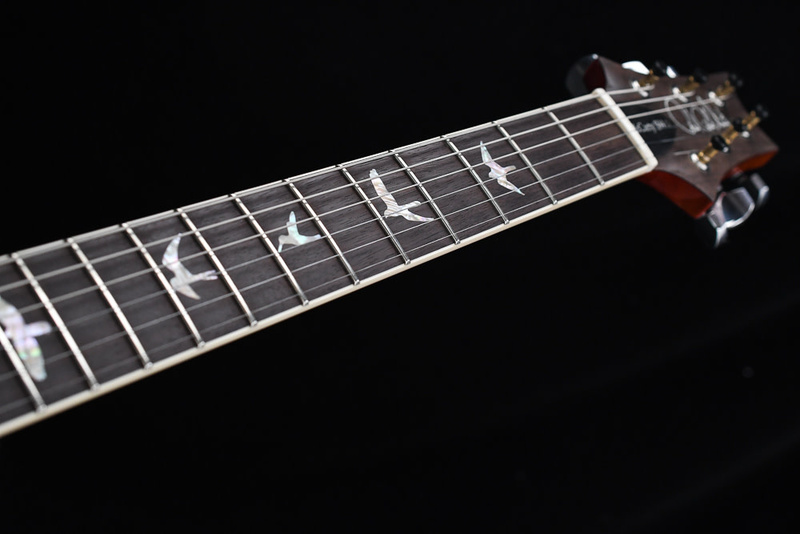 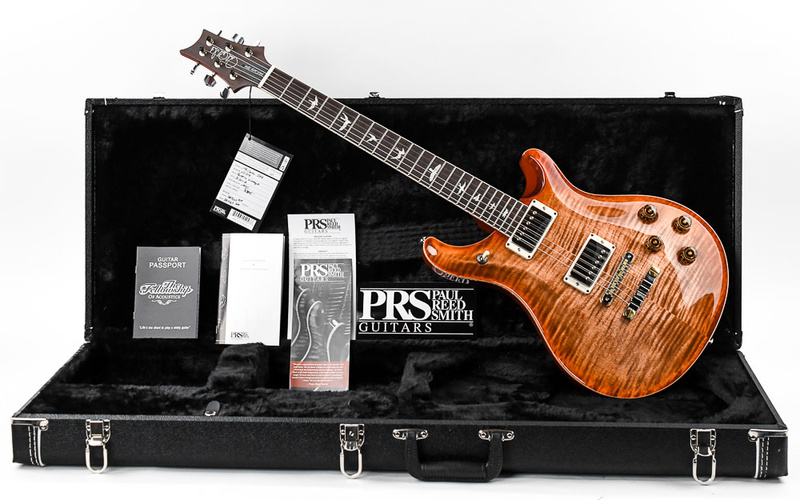 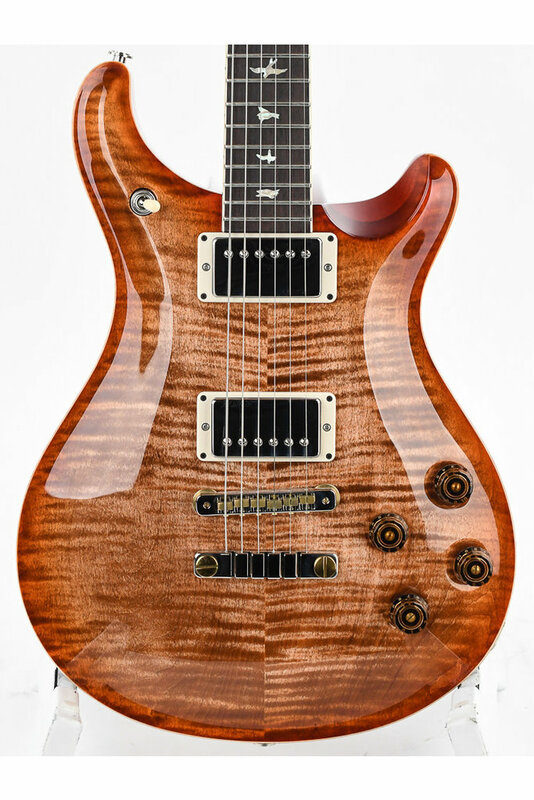 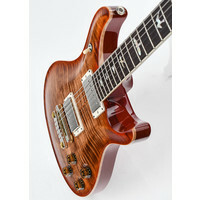 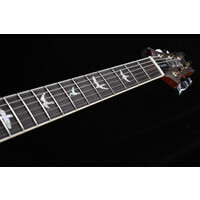 PRS Limited Edition McCarty 594 electric guitar with Autumn Sky finish and 58/15LT Humbuckers. 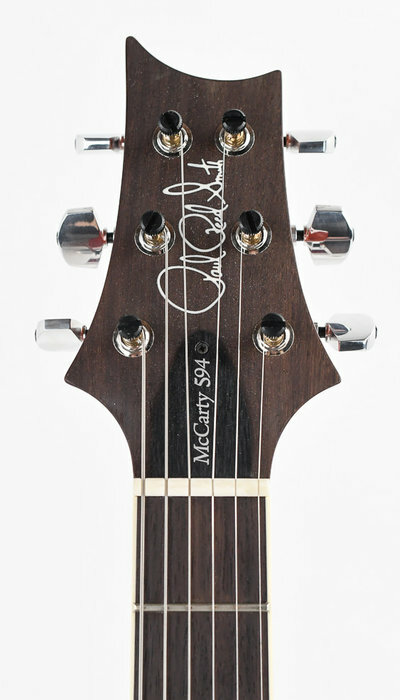 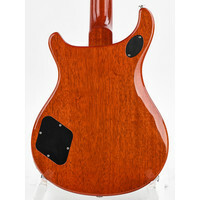 The McCarty 594 is a vintage-inspired instrument that is at once incredibly familiar and effortlessly playable. 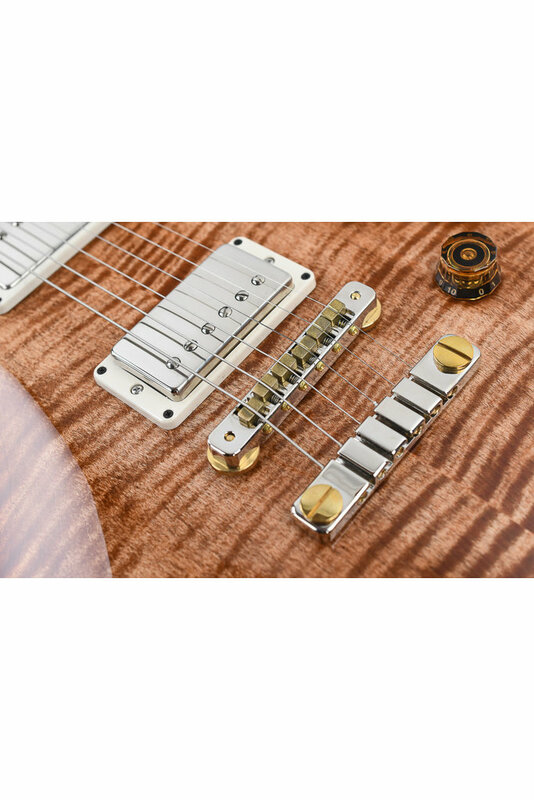 Whether you are looking for rich, authentic, vintage humbucking tones or nuanced, sweet singlecoil sounds, the McCarty 594 can seamlessly master both sonic territories thanks to the 58/15 LT pickups and push/pull coil taps on the tone controls. 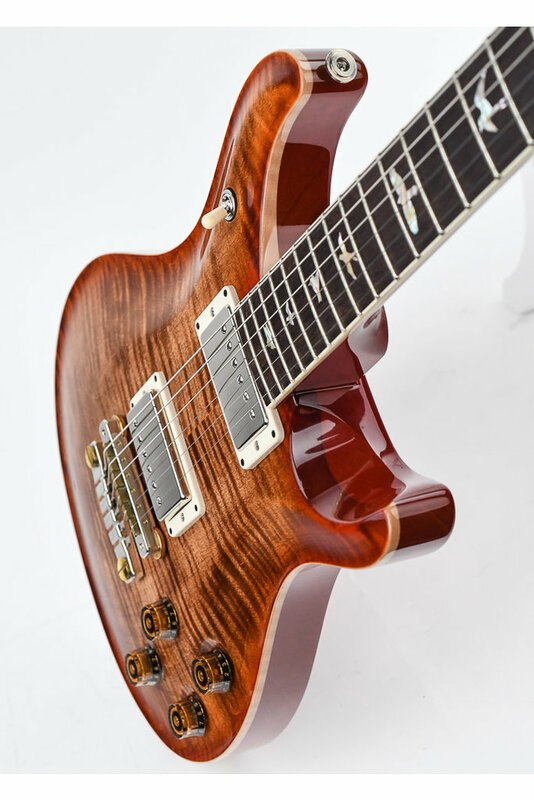 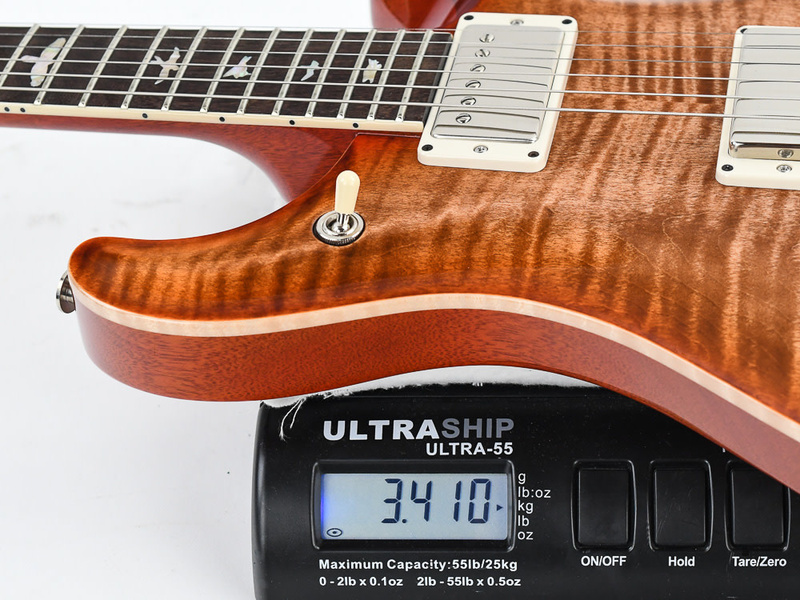 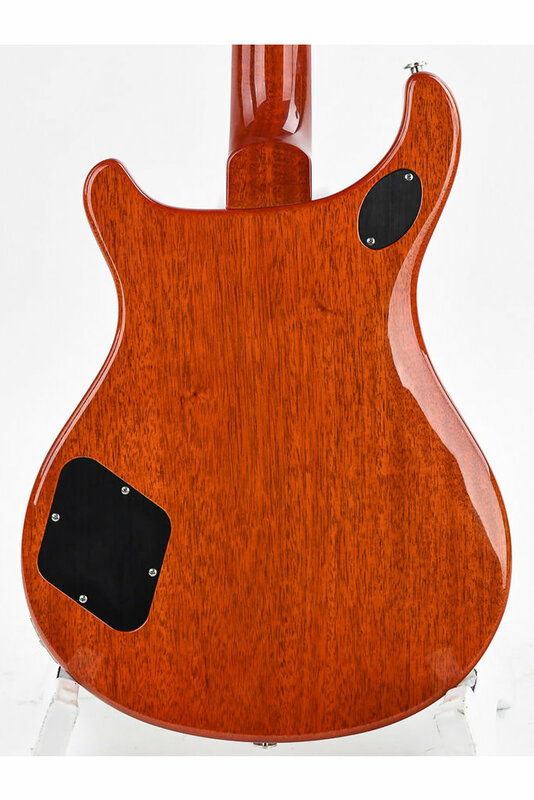 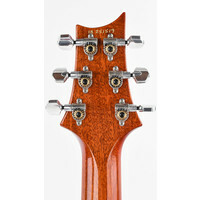 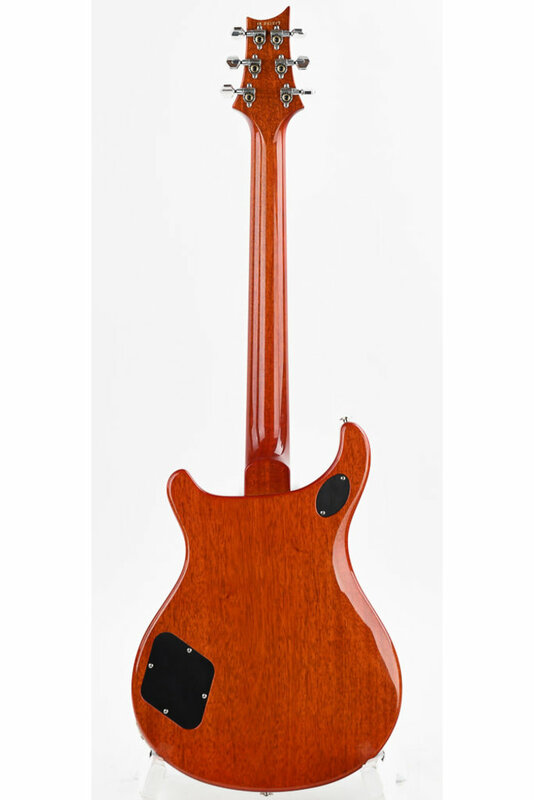 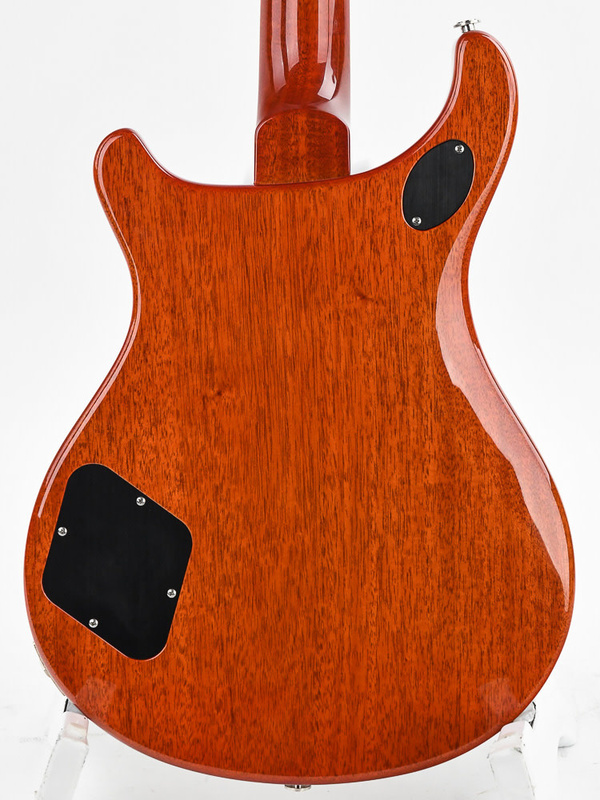 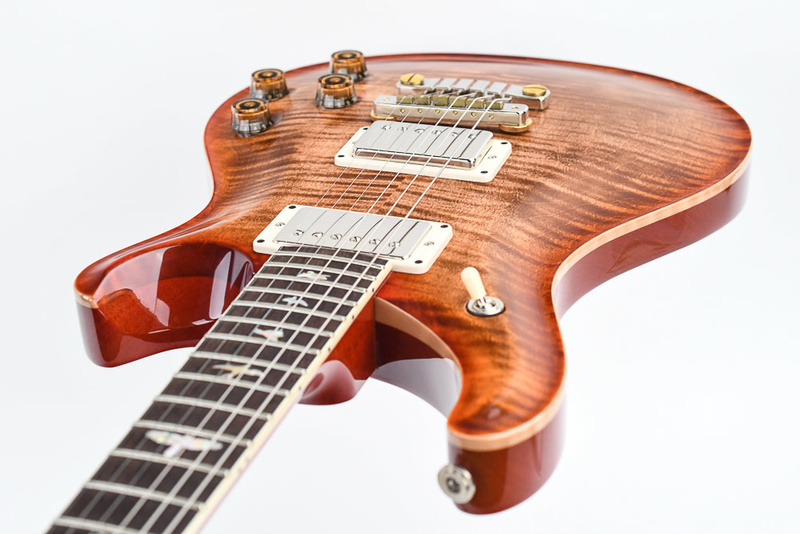 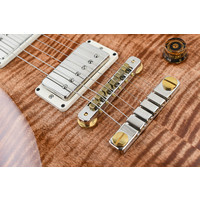 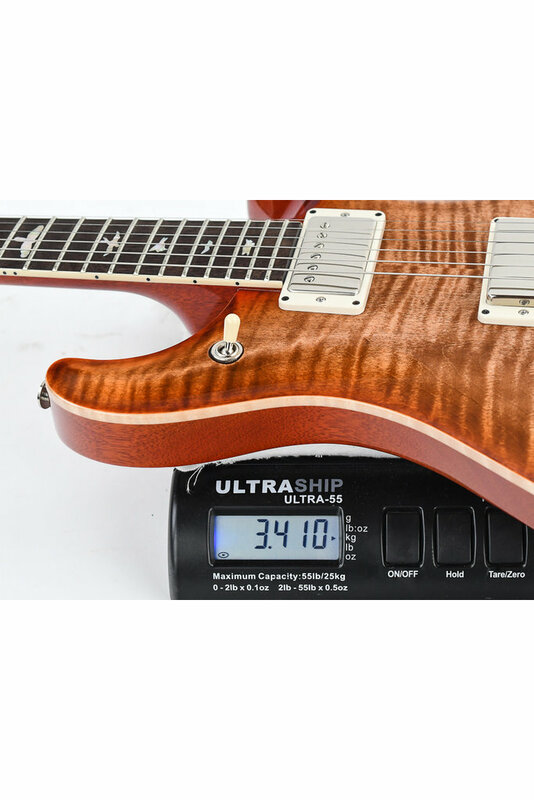 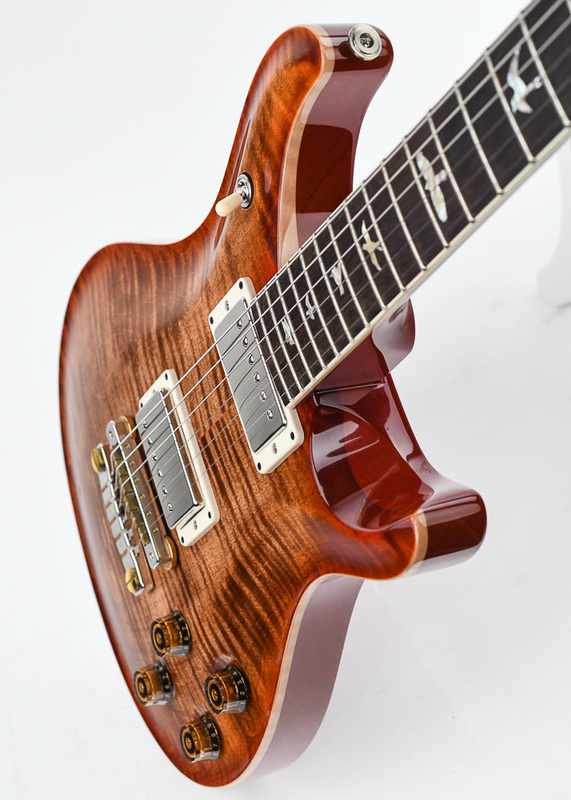 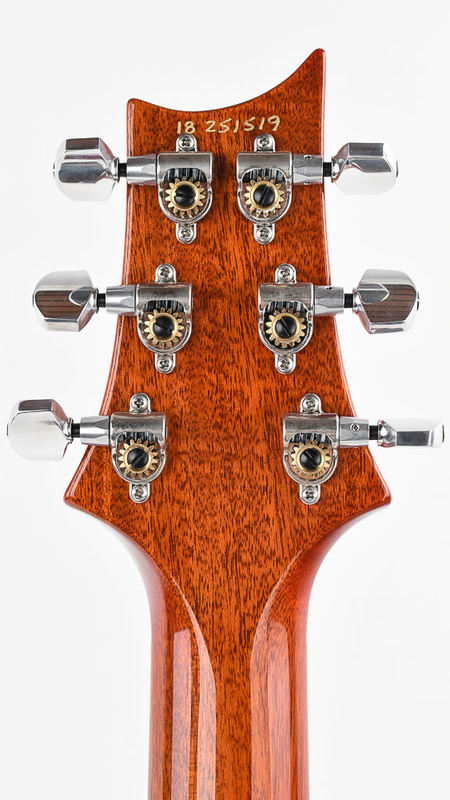 The electronics layout, a few key specifications, and PRS craftsmanship combine in the McCarty 594 to create an instrument that plays in tune, is intonated the entire length of the neck, and feels like a guitar that you’ve been playing forever. 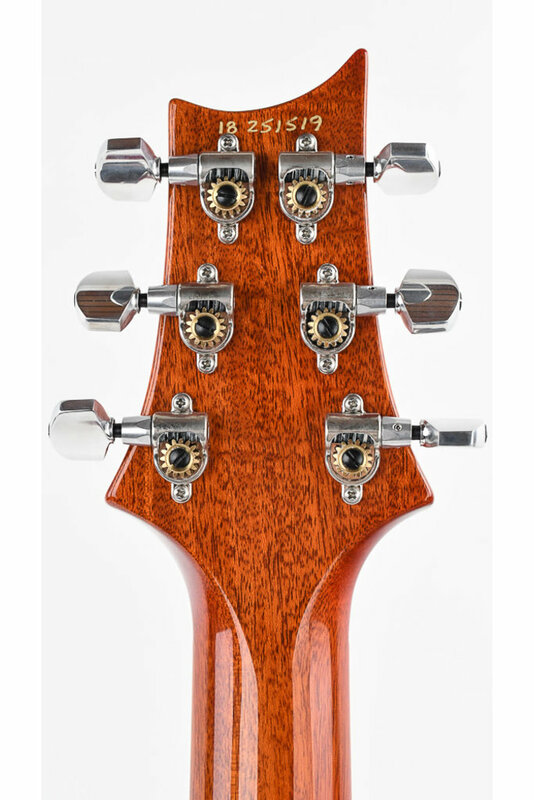 43 mm - 1 11/16"